Epidural catheter migration and misplacement are well-known to occur. We report a case of epidural catheter misplacement into the pleural cavity. A 73-year-old male with adenocarcinoma of the lung was posted for right lower lobectomy. Thoracic epidural was attempted in the left lateral position. The midline approach failed, and a paramedian approach was tried at the T8–T9 level. The needle was inserted at an angle of 45°. The epidural space was identified using the loss of resistance (LOR) syringe available with the set, at a depth of 7 cm, and was confirmed with hanging drop technique and meniscal sign. The catheter was threaded in easily and fixed at 11 cm. The patient did not complain of any respiratory difficulty or chest pain. No test dose or local anesthetic bolus was given before induction. On entering the thorax, the surgeon noticed the epidural catheter in the pleural cavity. Approximately 4 cm of the catheter was visible [Figure 1]. The intraoperative period proceeded uneventfully. At the end of the surgery, the misplaced catheter was removed and another epidural catheter was placed at T9–T10 space through midline approach. The patient had an unremarkable recovery and was discharged on postoperative day 15. Pleural misplacement of thoracic epidural catheter maybe an underreported adverse event., Pleural puncture by epidural needle is a life-threatening complication which may often be unrecognized because the patient remains asymptomatic in most cases just as in ours. Though technically easier, paramedian approach is more frequently associated with complications. There are reports of catheter misplaced into the pleural cavity maintained as such to provide intrapleural analgesia for thoracotomy and flail chest. The use of LOR technique to find the epidural space can result in false identification. This is because of the failure of fusion of ligamentum flavum in the midline especially at thoracic levels. This technique relies on the resistance offered by the spinal ligaments which disappears once needle pierces the ligamentum flavum. Elsharkawy et al., in their review, describe various evolving methods to identify the epidural space such as preprocedural or real-time ultrasound guidance, fluoroscopy, epidural pressure waveform analysis, and near-infrared tracking, to name a few. Blind procedures such as epidural blocks can always fail or cause complications. Two major reasons quoted for inadequate action of epidural blocks are incorrect primary placement and secondary migration of a catheter after proper placement. The best clinical practice would be performing an epidural in an awake patient who can report any symptoms and ensuring a bilateral block before proceeding with general anesthesia. A failed or partial block should prompt the anesthesiologist to consider misplacement or migration of catheter. A thorough knowledge and awareness can prevent dangerous complications related to epidural blocks. Zaugg M, Stoehr S, Weder W, Zollinger A. Accidental pleural puncture by a thoracic epidural catheter. Anaesthesia 1998;53:69-78. Wadhwa R, Sharma S, Poddar D, Sharma S. Pleural puncture with thoracic epidural: A rare complication? Indian J Anaesth 2011;55:163-6. 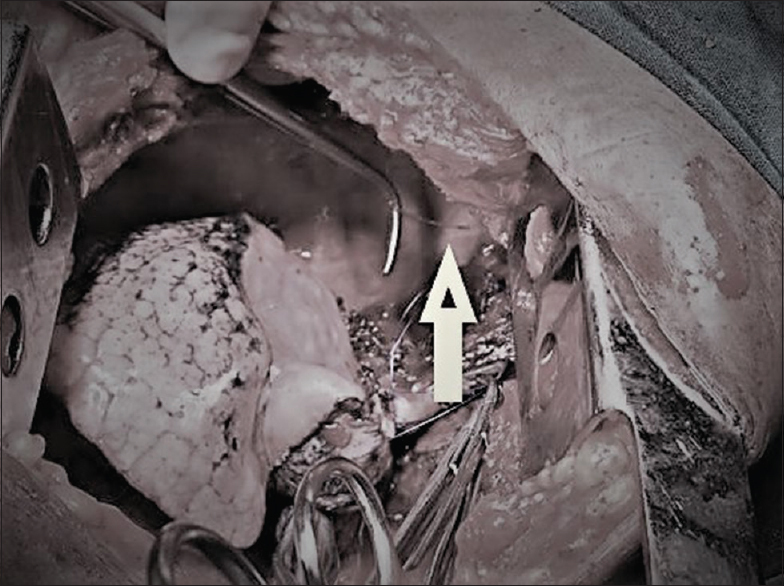 Inoue S, Nishimine N, Furuya H. Unintentional intrapleural insertion of an epidural catheter: Should we remove it or leave it in situ to provide perioperative analgesia? Anes Analg 2005;100:266-8. Lirk P, Colvin J, Steger B, Colvin H, Keller C, Rieder J, et al. Incidence of lower thoracic ligamentum flavum midline gaps. Br J Anaesth 2005;94:852-5. Elsharkawy H, Sonny A, Chin KJ. Localization of epidural space: A review of available technologies. J Anaesthesiol Clin Pharmacol 2017;33:16-27.